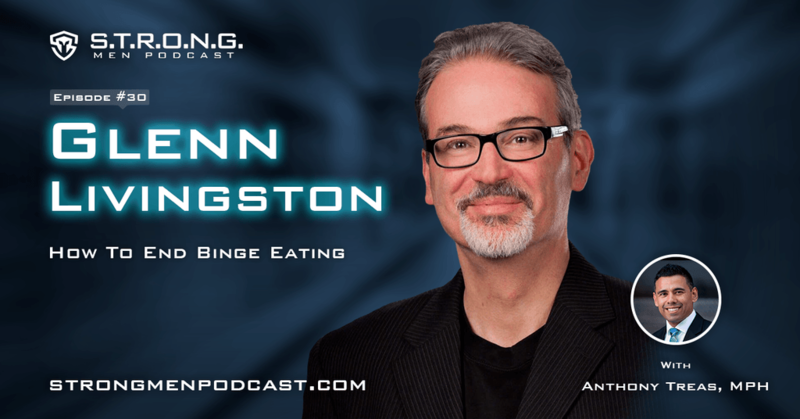 Stop overeating and binge eating with Dr. Glenn Livingston psychologist and author of the book, Never Binge Again. His unusual insights on overeating derive from decades of research and his own recovery. In this next episode, learn how to reprogram yourself to think like a permanently thin person on the food plan of your choice, stay out of obesity, recover your healthy weight and lighthearted relationship with food.